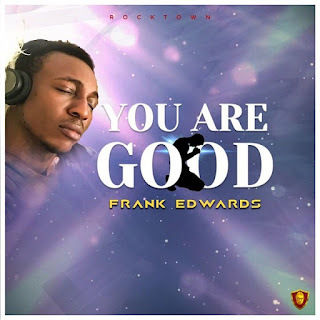 Rocktown Music boss, Frank Edwards releases a new spirit lifting worship song christened ‘ You Are Good ’. I had a dream and I was saying these words in a room with very bright light, I couldn’t see anything but lights.. I could sense that there is someone on the other side of the bright light.. I literally woke up with tears in my eyes .. and I’ve been recording this song since I had that dream.. I just wanna share that experience with you. Be blessed.